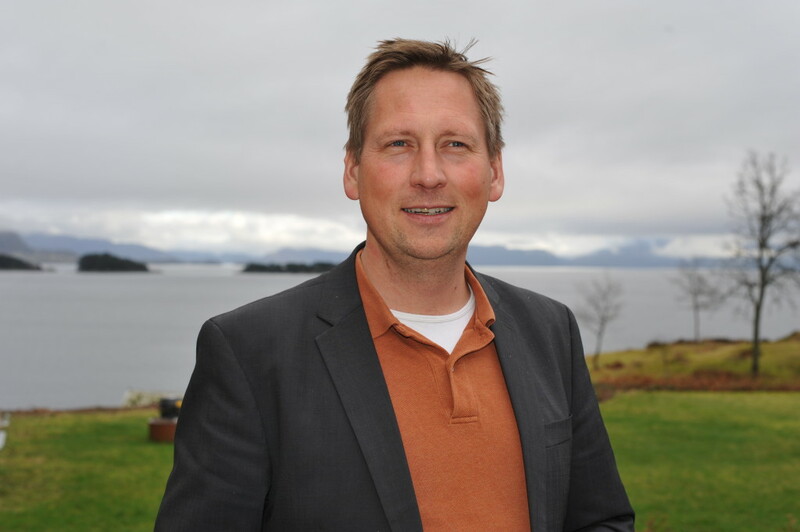 Knut Rio is a Professor of Social Anthropology at the University of Bergen. Rio is currently the chair of the Cultural History Collections at the University Museum of Bergen. Knut Rio has since 1994 regularly conducted anthropological fieldwork in Vanuatu, on the island of Ambrym and in the capital of Port Vila. In connection with making a documentary film and an exhibition about Norwegian interests in colonial resource extraction in the Pacific and Africa, has also done archive studies at the University of Hawai’i and fieldwork in Kaua’i Island of Hawai’i. In his capacity as curator of the ethnographic collections he has produced catalogues and exhibitions on the Oceania collection, as well as on related themes such as Pacific textiles and tapa, the collection of Bruny D’Entrecasteaux, and colonialism. In the main part of Rio’s anthropological research he is concerned with the production of food, technologies of increase and ritual circumstances of producing yams and other crops in Vanuatu. From Ambrym he describes a technology of production that runs through the marriage system, the garden system and the system of ranking men; they all share a technology that is at once mythical, historical, aesthetical and magical. More recently he has turned his attention to witchcraft and has been writing about witchcraft in relation to sacrifice, divination and modern law; especially interested in how witchcraft must be acknowledged as a cosmological force that directly addresses and attacks the known world – from its hiding place beyond the known world. Rio’s ambition in ongoing work is to remove our anthropological concept of witchcraft from previous understanding of it as a strategic mystification of social relations (control of deviating behaviour, scapegoating, miscomprehension of misfortune etc.) and actively seek a more realistic understanding of the rationale behind the up scaling of witch killings in Melanesia. The hypothesis is that witchcraft crucially represents a dangerous loss of consciousness and thereby loss of control, something that has only become more politically potent in the contemporary individualized world. Knut Rio’s work on social ontology, production, ceremonial exchange, witchcraft and art in Vanuatu has resulted in many journal articles and in the monograph The Power of Perspective: Social Ontology and Agency on Ambrym Island, Vanuatu (2007). He has also co-edited Hierarchy: Persistence and Transformation in Social formations (with Olaf Smedal, 2009), Made in Oceania. Social Movements, Cultural Heritage and the State in the Pacific (with Edvard Hviding, 2011), and The Arts of Government: Crime, Christianity and Policing in Melanesia (with Andrew Lattas, 2011). For a detailed list of publications, see here.